Home Apple Inc. Pangu Waiting for Stable iOS 10.2 before Releasing its iOS 10 Jailbreak? Pangu Waiting for Stable iOS 10.2 before Releasing its iOS 10 Jailbreak? 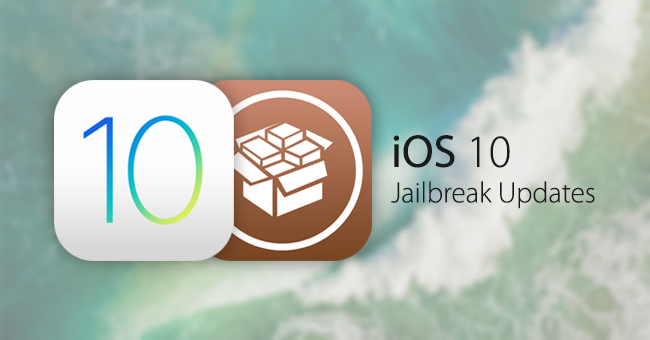 We’ve been expecting an iOS 10 jailbreak this month, but word has it that hacking group Pangu could be waiting for a more stable version of iOS 10.2 to be released before they reveal their iOS 10 jailbreak. Here are the signs that point to this assumption. First of all, the public release of iOS 10.2 earlier this week wasn’t that exciting, but BGR reported that Apple has added some security layers to the new OS version. That’s the first indication that Pangu is holding out until a more stable version is available. To further support that argument, Apple could well roll out another version to fix existing problems that weren’t addressed in the public release of iOS 10.2, such as the iPhone 6S shutdown bug. We had also reported in September that an iTunes backup security flaw made it 2,500 times faster for hackers to attempt password cracks on iOS 10 when compared with iOS 9. There’s been no confirmation since then either from Apple or alternate reliable sources about whether that flaw has been addressed adequately. Three days ago Gizmodo did confirm that iOS 10.2 fixed the iOS 10 passcode vulnerability, but no mention was made regarding the iTunes backup issue. That could mean any exploit Pangu developed at that time could still be workable. That also implies that they could actually have a jailbreak in hand at the time of writing this article. Forbes also reported that 2PP is partnering with Pangu to help find holes in iOS 10.2, so that confuses the issue. If they’re still looking for security holes, does that mean Apple has already plugged all the holes found so far? Or could it merely mean Pangu wants to develop even more exploits in anticipation of future fixes? In any case, the evidence is overwhelming that the hacker team is actively on the job and possibly getting very close to an iOS 10 jailbreak release date. We’ll keep you posted when it breaks.